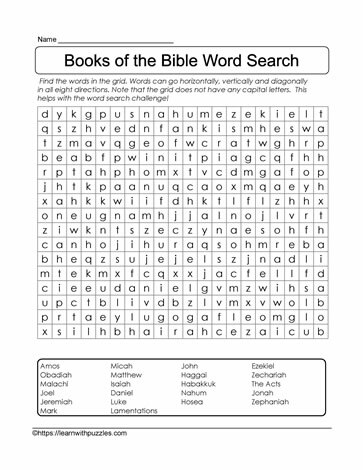 22 books of the bible are included in this downloadable word search puzzle. Great to complement late primary student learning about the 66 books from the bible. Suitable for homeschooling.